Not sure where to start with lubes? Check out our lube 101 guide for an abundance of info! A water-based lube formulated to emulate natural lubrication. 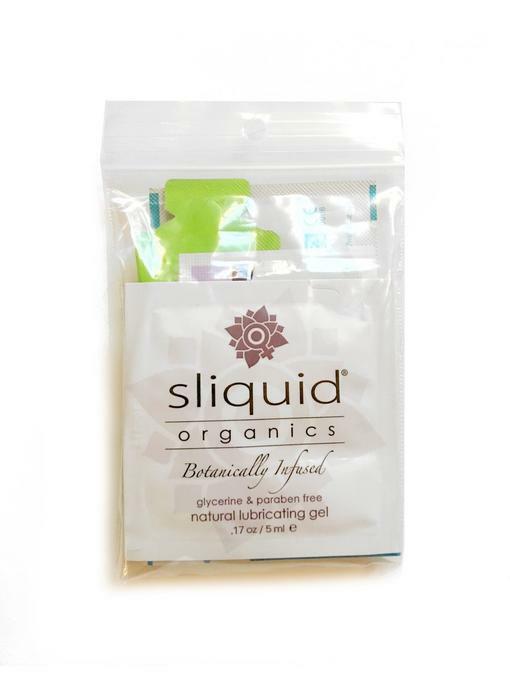 A thick water-based gel lubricant infused with lemon and vanilla. A sweet, flavored water-based lubricant. 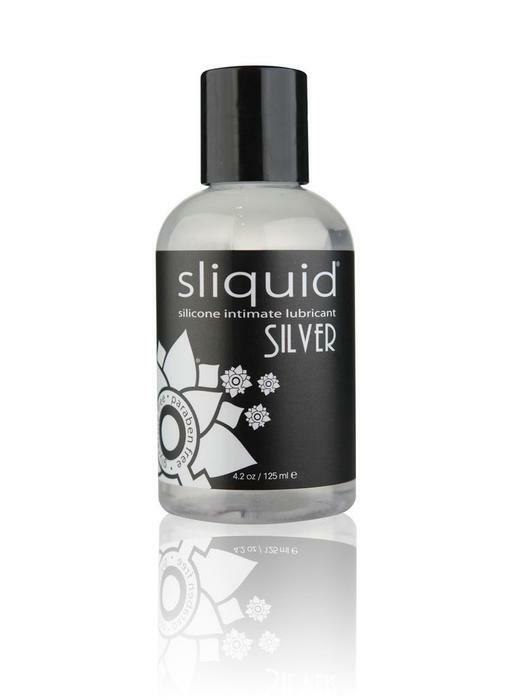 A little goes a long way with this silky silicone-based lubricant. A botanically infused lubricant with the extra padding you need. A unique hybrid lubricant with a luxurious creamy texture. 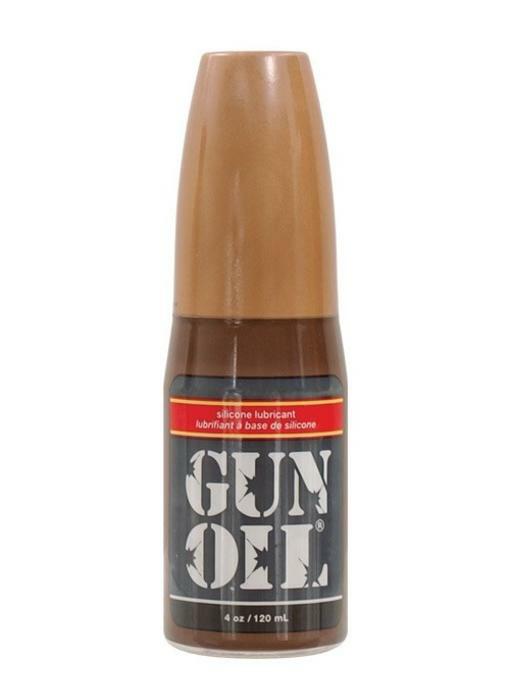 A long-lasting lube made from a concentrated blend of silicones. A water-based lubricant blended with natural seaweed extracts. 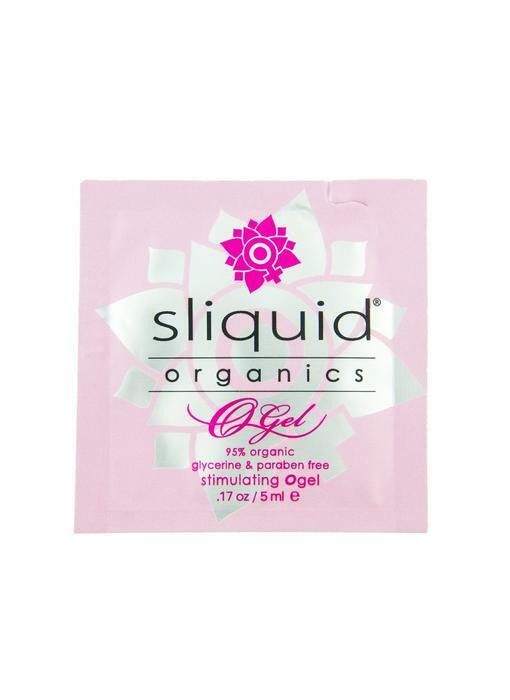 A pH balanced water-based lube made with organic ingredients. 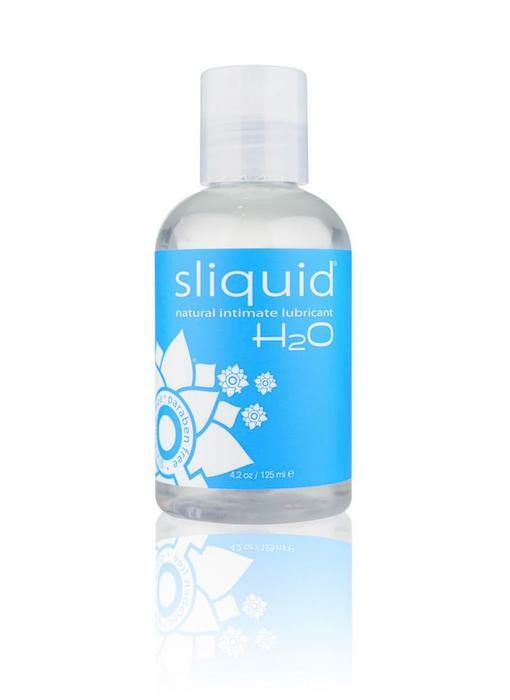 A natural water-based lubricant with aphrodisiac properties. A light, long-lasting water-based botanical lubricant. An aloe and carrageenan infused, water-based intimate moisturizer. This smooth silicone-based lube offers a longer-lasting, slicker ride. A thicker water-based lube made with eco-certified ingredients. Formulated with coconut oil and other natural ingredients.